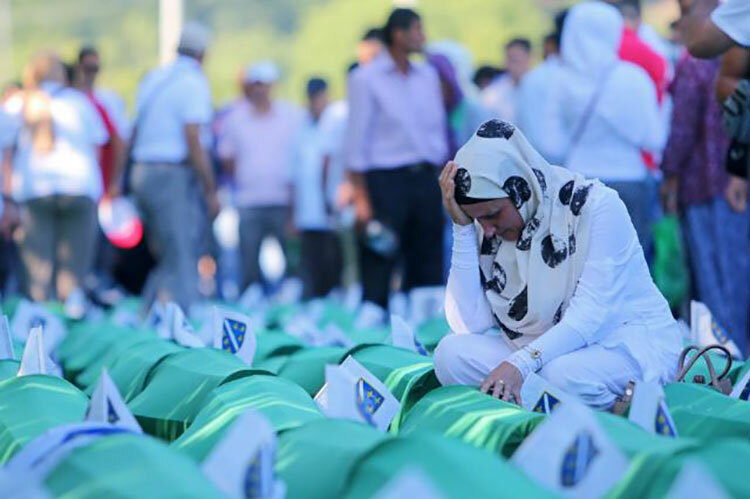 Today we commemorate the 23rd anniversary of the genocide in Srebrenica. As some victims are still being laid to rest, we extend our sympathies to the survivors and to the families and friends of those who have suffered and lost their lives. This commemoration reminds us of one of the darkest moments of humanity and modern European history, and of our responsibility to prevent such an atrocity from ever happening again. While remembering, we have the responsibility to build a better future for the generations to come, a future based on reconciliation, avoiding divisive actions and rhetoric. Our partners in the region have recently shown that mutual understanding and good neighbourly relations can be achieved. Collective respect, recognition and remembrance can help to build a better future for all. The European Union will continue to support the citizens of Bosnia and Herzegovina to overcome the legacy of the past and advance the country on its European path.